The U.S. Navy is tracking a Russian spy ship just 30 miles off the coast of Virginia, according to news reports on Thursday, Jan. 25. The spy ship, the Viktor Leonov, recently completed a port visit to Trinidad and Tobago in the Caribbean Sea. Guess who is back patrolling our waters again? It's the Russian spy ship, the Viktor Leonov. The ship is now being monitored by the USS Cole, reported 13 News Now in Norfolk, Virginia. On the ship is surveillance equipment designed to intercept communications. The Viktor Leonov, in prior years, conducted intelligence-gathering operations close to U.S. Navy bases along the East Coast. The ship made similar trips in 2012, 2014, 2015, and 2017, reported the Virginian-Pilot. The Navy said that U.S. territorial waters extend 12 miles offshore. According to CNN, when the ship was spotted near North Carolina, U.S. military officials said the Viktor Leonov is being tracked by the USS Cole and other U.S. warships. 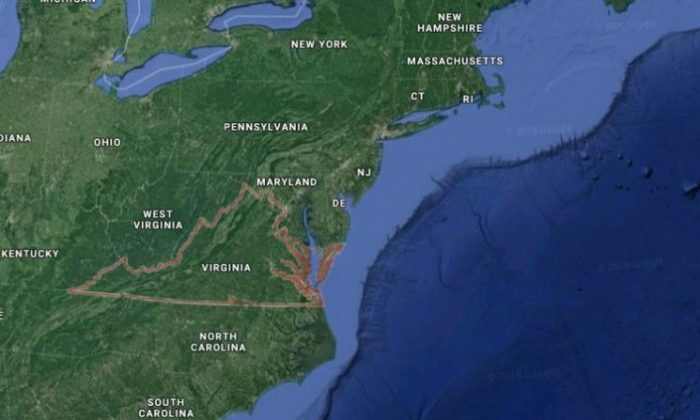 An official said that the ship usually travels up the eastern seaboard of North America near Cape Canaveral, King’s Bay, Norfolk, and New London. Those are home to American military installations. However, officials told the Beacon that the destination of the Viktor Leonov—a Vishnya-class intelligence ship—is not yet known. “What makes it noteworthy is the increase of Russian naval activity worldwide. It makes us pay close attention, not to the tactics, but to how this fits into overall Russian naval behavior,” said one official.